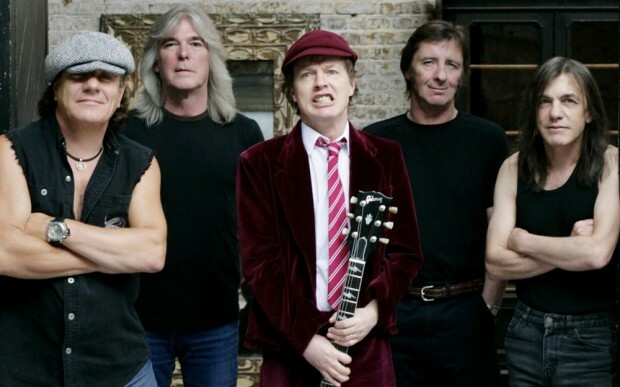 Rocks legends AC/DC can perform at your event! 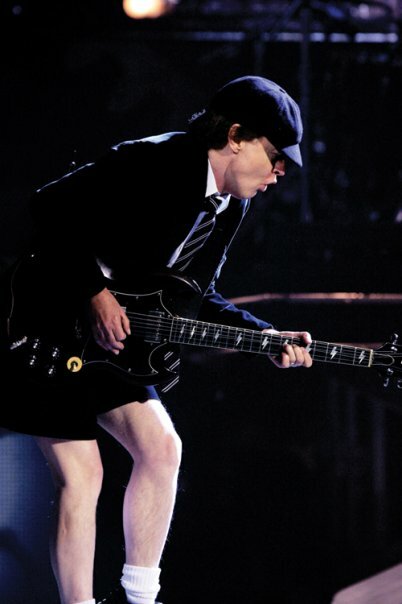 As a booking agent for AC/DC, we can arrange for them to sing for your guests. More than three decades into a career that shows no signs of slowing down or letting up, AC/DC, like electricity itself, provides the world with an essential source of power and energy. Since forming in 1984, AC/DC’s high voltage rock ‘n’ roll has flowed out into the world via consistently sold-out concert tours and global sales totalling more than 200 million albums and counting. 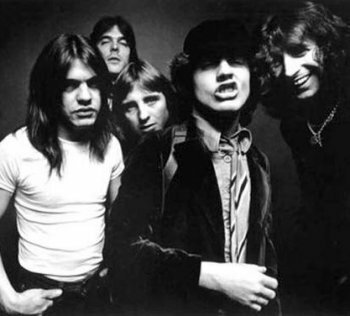 Sony BMG Music Entertainment’s #1 best-selling catalogue act worldwide, AC/DC has sold nearly 71 million albums in the U.S. alone, making AC/DC one of the five top-selling bands in American music history. 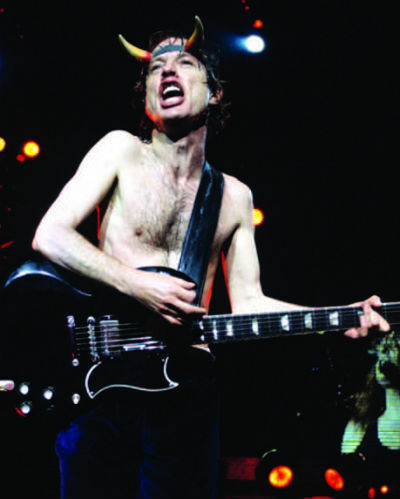 AC/DC’s best-loved works, the enormously successful and influential “Back in Black,” has achieved RIAA “Double Diamond” status, for sales in excess of 22 million copies in the United States, and is the U.S.’s fifth largest-selling album ever. 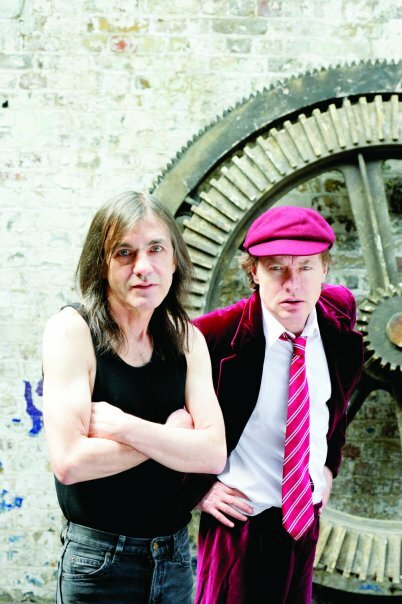 As a booking agent for AC/DC we can organise for them to perform at your event. 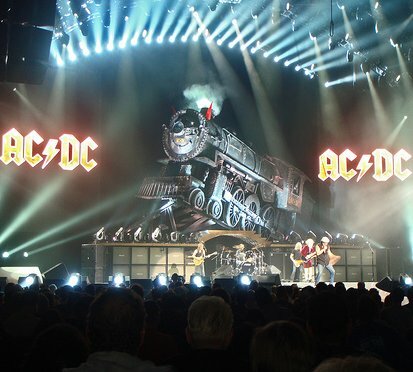 To hire AC/DC call Contraband Events as we can make it happen. We are booking agents for a huge selection of famous musicians to hire, and we can recommend the best artists for your entertainment. AC/DC can be booked to play at your private or corporate event through Contraband International. Make us your preferred booking agent.